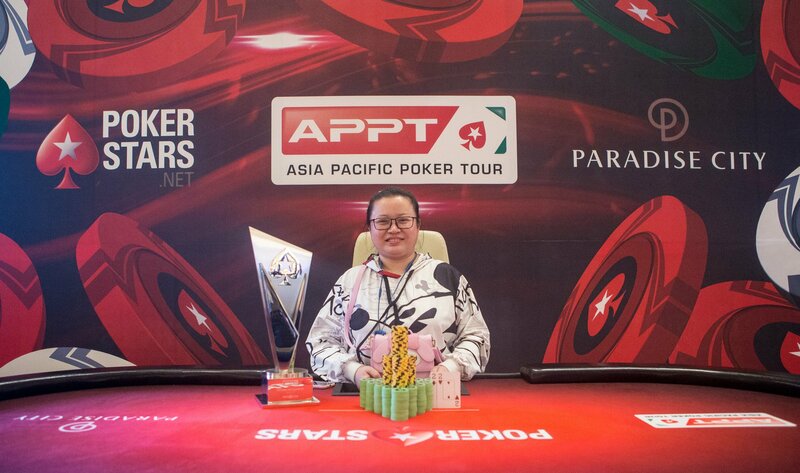 Poker in Korea is a relatively recent phenomenon. However, the roots of gambling in the country can be found in games such as Badugi. In this game, the goal is to make the lowest hand possible with each card coming from a different suit. Badugi has been popular in Korea since the 1970s. Korea is one of the few countries in the world that differentiates Korean citizens and foreigners with regard to the legality of gambling. Koreans have the opportunity, within Seoul and in many major cities, to gamble via lotteries, ToTo, horse racing, powerboat racing, and cycle racing only. However, casino gambling is legally prohibited for them in all but one casino: the Kangwon Land Casino, opened in 2000, and where Expatriates and natives of Korea are both allowed to gamble. As this casino is open to both locals and foreign customers, it is unsurprising that Kangwon Land Casino posts the biggest revenue of any casino in Korea. In 2016, Kangwon Land entered the Forbes 2000 list of the world’s biggest public companies. There are a relatively small number of casinos in Korea (around 20). Most of them are part of hotel complexes that cater to tourists, since only foreigners are able to gamble. Incheon Olympus Hotel Casino was the first legal casino to open. Almost half of the casinos in Korea are situated on the island of Jeju, which has the advantage of a beautiful scenery. Waterfalls, volcanoes and perfect beaches can all be found here. Two main cities are the focal point for gambling. There is a city at either end of the island, namely Jeju, and Seogwipo, with casinos found in each. In the coming years, however, large super-casinos are due to open for business. In South Korea, gambling is a crime under Chapter 23 of the Criminal Act. Article 246 stipulates that a person gambling for the purpose of gaining property shall be punished with a fine of not more than five million Won. This same section also stipulates that habitual gamblers be punished by a prison sentence up to 3-years or a fine up to 20 million Won. It is illegal for South Koreans to gamble outside of the few permitted options available to them. That is why most South Koreans gamble while on vacation in other countries, particularly in Macau and Singapore, which are both fairly close by. However, this is considered a crime, even though it takes place in a foreign country. Prosecution for overseas gambling by Koreans sometimes occurs, however, these prosecutions are usually, part of a more substantial allegation against the individual. 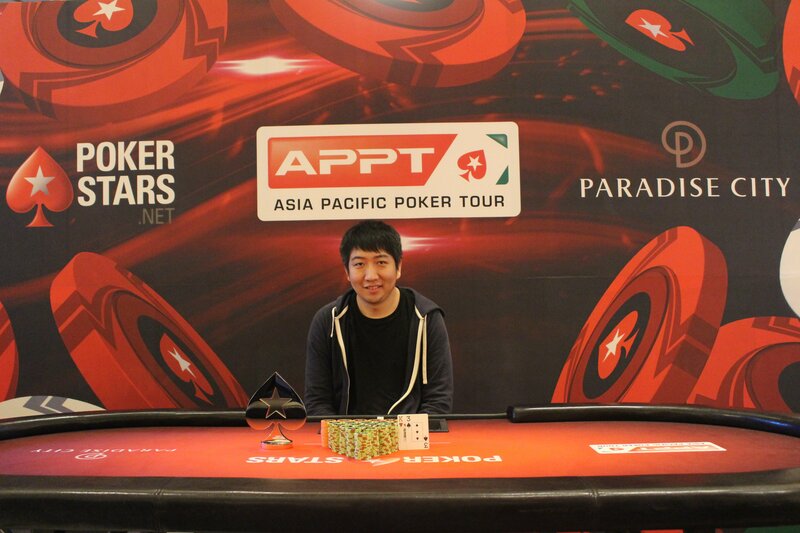 In the last years, Poker Tours started organizing Live Tournaments in Korea, which locals could participate in. 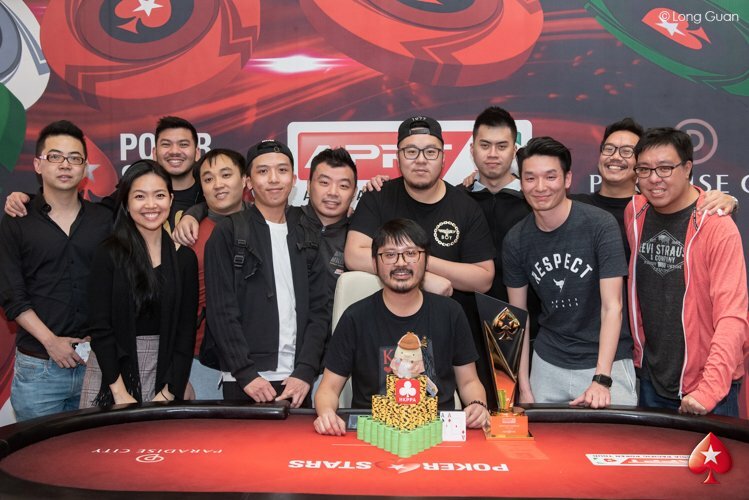 Amongst them, the most famous ones were PokerStars Festival Korea, APPT Korea, which both took place at the Incheon Paradise City, and the APT Korea Seoul at the Grand Walkerhill Seoul. 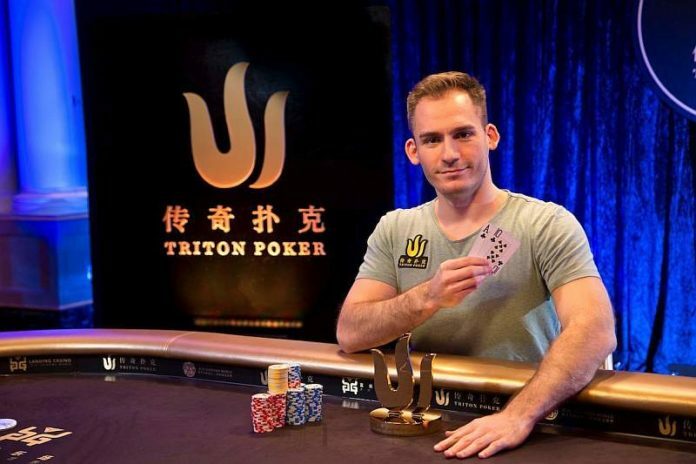 The famous Triton Super High Rollers organization also put South Korea on their map, with a stop on Jeju Island, as well as the World Poker Tour, with their very first Event in Korea in 2018 at the Incheon Paradise City. Located within Jeju Shinhwa World. Open 24/7, it features 8 poker tables with several variants: Stud, 3 cards, Hold’Em, Poker 36. Beautifully located by Busan’s Haeundae Beach, Paradise Busan Poker has 4 poker tables which offer Texas Holdem action. 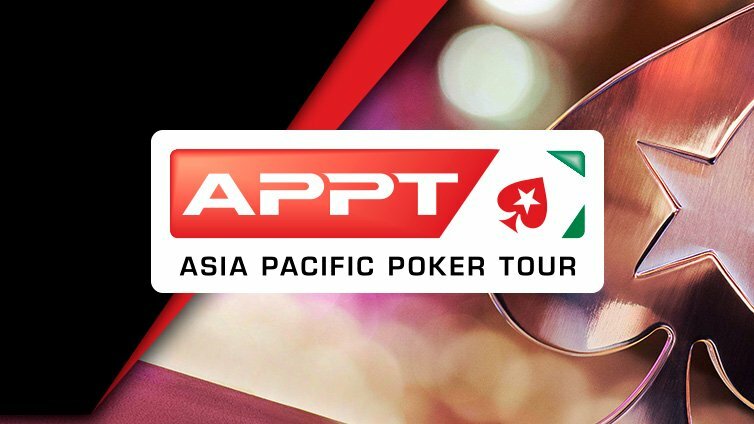 Offers cash games as well as weekly tournaments and has hosted the Asian Pacific Poker Tour (APPT) Seoul leg. The poker room is managed by Poker King Club and features five cash game tables that offer NLHE and PLO games. One of the best known casinos in Seoul. 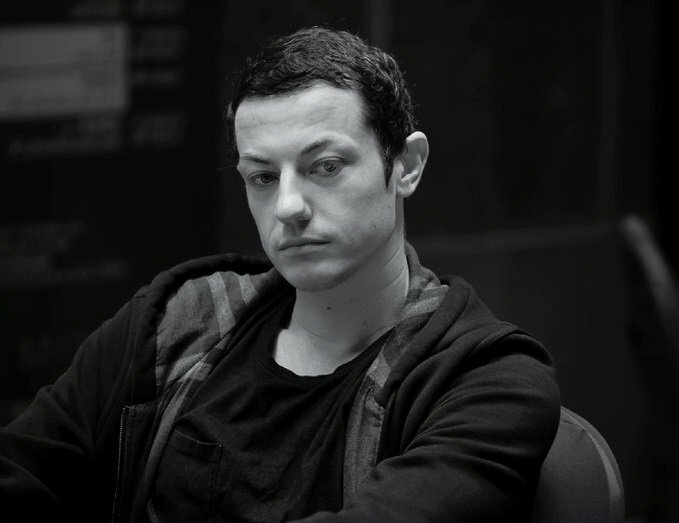 You will not find dozens of tables full of players, but poker is offered, and games do run daily. As far as playing online poker goes, there are no specific laws against it, although it’s illegal for South Korean companies to operate online poker sites. However, illegal South Korean sites run despite the many crackdown attempts made by the government. 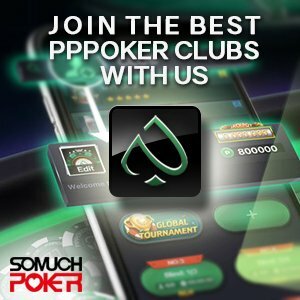 Online, the South Korean Government went as far as to shut down Facebook social games, in an effort to prevent people from playing poker. It did not matter that these games are with play money: even traditional games like Farmville ended up being blocked as well. Foreign poker sites are, thus, theoretically blocked by the Korean State, which doesn’t prevent the tech-savvy locals finding their way. Virtual private networks and internet wallets are widely spread amongst Korean poker players who wish to avoid restrictions. Pokerstars for instance does not offer local bank transfer and doesn’t support Korean Won currency, unlike many other major websites. One of the only websites that accepts Korean Won is Dafa (www.dafapoker.com). 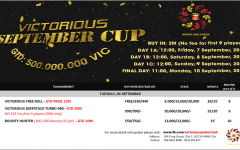 It is fully licensed in the Philippines and is one of the top choices for Korean online poker players. 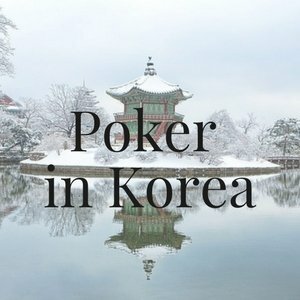 Learn everything about playing Live and Online Poker in Korea and Jeju Island: history and legal environment + tips on the Best Websites and Poker Rooms / Casinos.